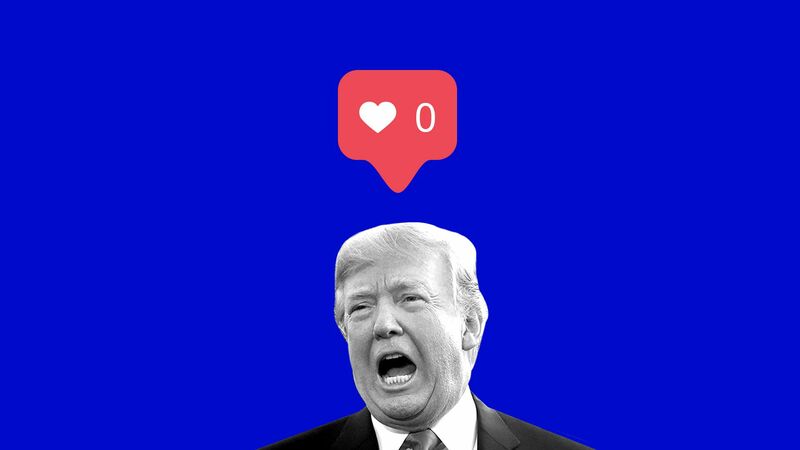 Why it matters: Brands that stay true to their corporate values in messaging face less risk than those that react directly to being called out by the president or the president's statements. A negative statement about the president can be even worse. Most Trump voters (56%) to have a much less favorable view of a brand if it says something negative about the president, while only 32% of Clinton voters say they would have a much more favorable view. Regardless of what a company says about the president, an overwhelming majority (70%) Americans will either disapprove or simply won’t care. The big dilemma for brands is that they are are being pulled in two directions when it comes to political and issue messaging. Consumers want companies to take a bigger stand on certain issues, like civil rights and racial equality. But most consumers don't like when companies address issues pegged to Trump, even if many of his actions — like his recent tweets criticizing LeBron James — are what bring certain issues to the public debate. Over two thirds (67%) of consumers will buy a brand for the first time based solely on its position on a controversial topic. More than half (51%) of consumers will be more loyal buyers of a brand that speaks up versus staying silent, buying only that brand and buying it more often. Nearly a quarter (23%) of consumers will pay a 25% premium for a brand that supports their position. Brand experts tell Axios that there's a way to navigate the Trump trap — or being pulled into a politically-charged conversation with the president: Focus on long-term corporate values in response to being called out. "If brands want to play politics, it's a really dangerous place. But if you fundamentally have a calling you can respond with, you’ll see it through." Certain issues, according to the Morning Consult study, like civil rights and racial equality, are considered the safest for brands to discuss. Others, like abortion or kneeling during the national anthem, are more risky. Navigating the Trump trap in a fast-paced news cycle can be challenging, especially when the president's tweets tie him to many news stories that wouldn't typically be considered political. "All things politics have become so confrontational that you have to question whether your marketing message will even get through in this type of environment and whether it will be suitable for your brand. It's a less suitable environment now for more brands than it used to be." The bottom line: It's never been harder to manage the corporate reputation of a big company, but brands that stick to longstanding corporate values and avoid the day-to-day political fray should have a better chance at earning customer loyalty.